Site last updated Saturday 15th July 2018 latest additions to stock added, new reviews, unavailable titles removed. "LNWR Wagons Volume Three" from Wild Swan is now at the printers and should be available from the latter part of August, I will give a firm date when I know it. 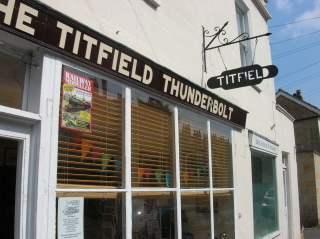 I am also now going to produce two books on the Titfield Thunderbolt, the first being a new expanded and updated edition of my 2000 book "On The Trail Of The Titfield Thunderbolt". Currently being laid out by Steve the designer, this should be available this September. A larger and more pictorial book on this subject will follow shortly afterwards. Here is an image taken from the first book. 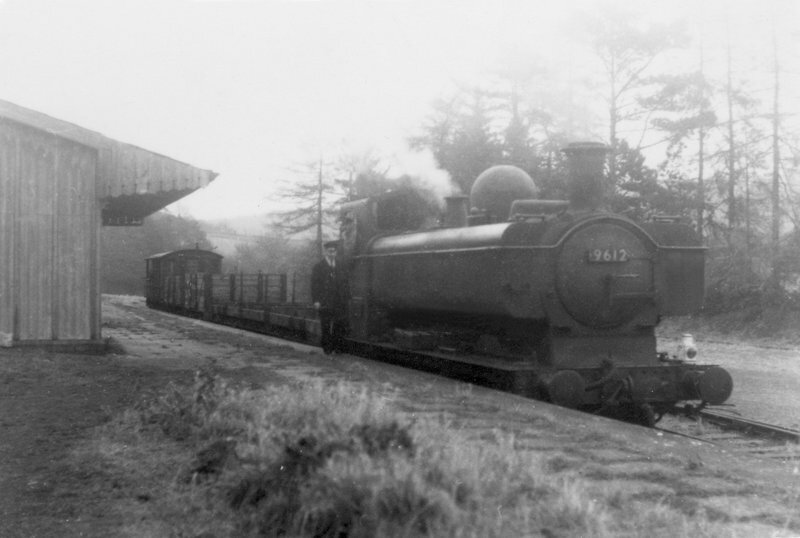 In 1958 a demolition train waiting for the crossing gates at Monkton Combe to be opened before heading towards Camerton. Photo copyright Colin Rawlinson and S. Castens. Some good books from Crecy recently, I esecially like British Railways Steam 1968 and the atlas of closed railway stations, which is much more interesting than it sounds, both featured and reviewed in "new books". Going back to last year's Southern commemorations, "Twilight of Southern Steam" remains a very good read. 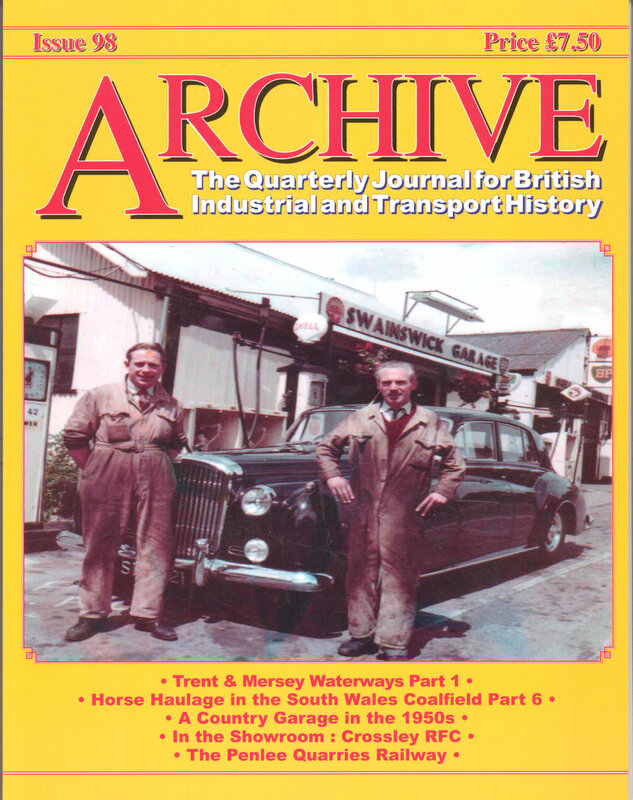 The latest issue of "Archive" magazine features an extended article on the garage that once existed high up on the Gloucester Road above Larkhall. Set up by Ernest Lassman and largely ran by his two sons Gordon and Ron, it was once a busy place where traffic leaving Bath on the A46 could refuel as it made its way north out of the city. I know Gordon's sons, Nigel and David, and between them they have penned a charming portrayal of the business and how it came about, with a large number of interesting photogaphs, including this rare colour shot taken by a customer in 1958. see main listing for fuller details of this issue. 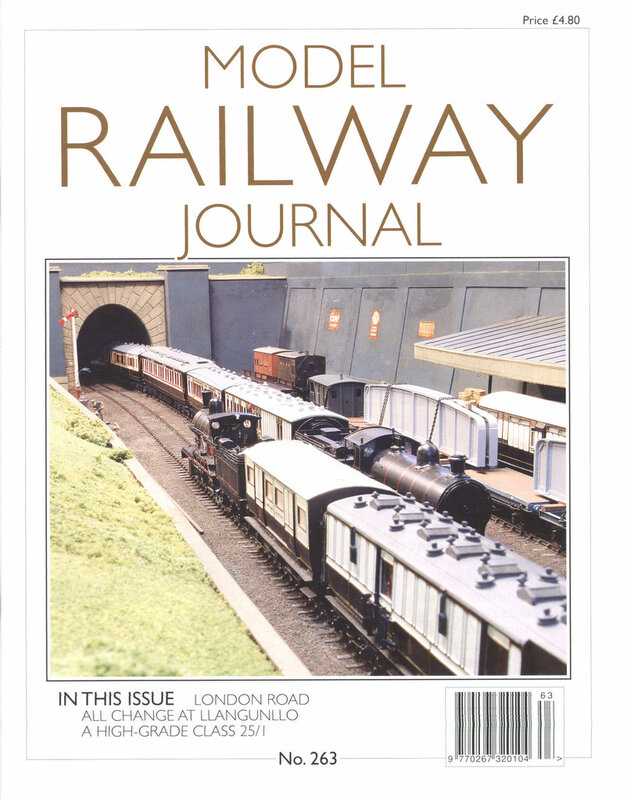 MRJ 263 is still the latest editiont, edited by Paul Karau himself it features an extended article on Jol Wilkinson's "London Road" model and an article on turning Phil Suttons very nice Class 24 into a Class 25. And also, for all those cheeky boys on RMweb, their "Mrs Trellis" has scratchbuilt a very tiny Ruston on a new fangled Kato N Gauge tram chassis is now out, so for goodness sake some of you, stop wittering on about Smiths and build something - you all know who you are! The rest of this MRJ is pretty special too, not least because of Geoff Forster bringing readers up to date with the latest developments on his beautiful "Llangunlo" model - so very atmospheric. Issue 264 will has been edited by Jerry Clifford and is at the printers now. 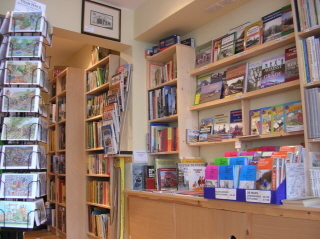 The shop is situated on the east side of Bath 1 mile from the Guildhall. Bus No. 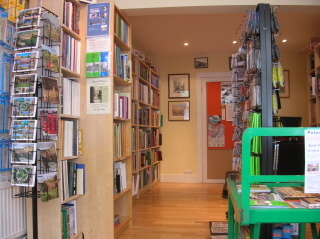 7 from Bath Bus Station, also calling at the centre (Post Office) will bring you straight here. Free on street parking is also available around Larkhall. Or a pleasant walk along the Kennet and Avon Canal from Bath Spa Station. From the rear of the station cross over the Halfpenny Bridge and turn left, then walk along on to the canal towpath and head out to Grosvenor Bridge from where you cross the A4 to reach Larkhall. Database generated pages on the site are now mobile phone friendly thanks to the efforts of techical whizz George Mumford.